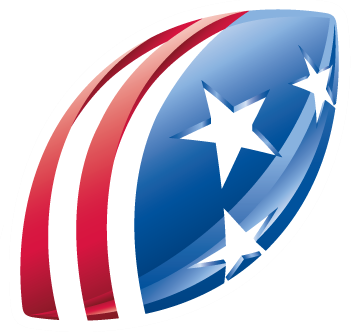 The NFL and collegiate athletic conferences partner with USA Football relative to its training events and initiatives. USA Football also enjoys strong relationships with the American College of Sports Medicine (ACSM); the American Football Coaches Association (A.F.C.A. ); the Centers for Disease Control and Prevention (CDC); the Professional Football Players Mothers Association (PFPMA), led by Ms. Wilma McNabb; and the Pro Football Hall of Fame.